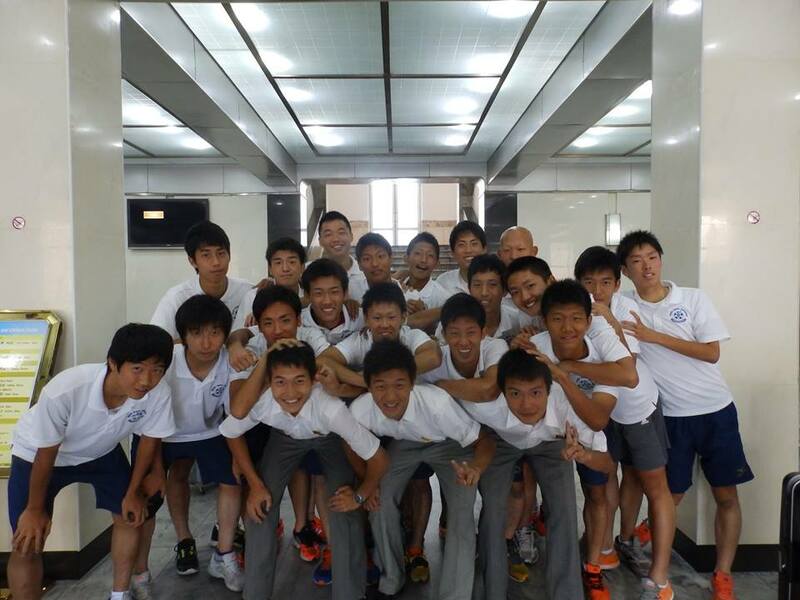 Secondo gol consecutivo per Kim Yu-Song in amichevole con il Zurigo U21. Questa volta, per l’attaccante coreano, rete nella gara contro il Friburgo U21, conclusasi sul 2-2. 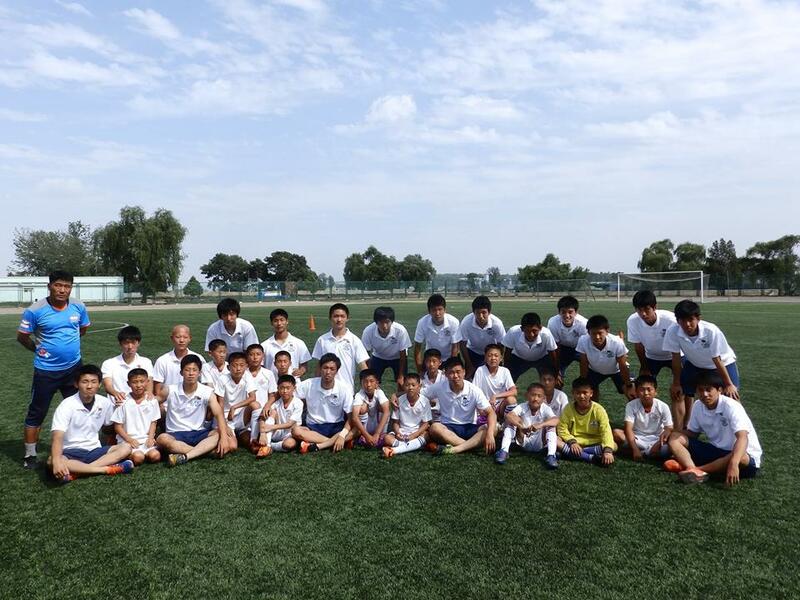 Posted in Senza categoria on luglio 30, 2015 by calciocorea. 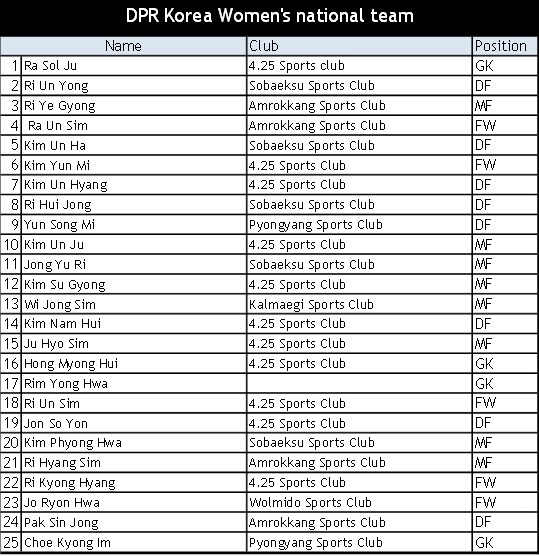 Posted in Senza categoria and tagged dpr korea league on luglio 30, 2015 by calciocorea. 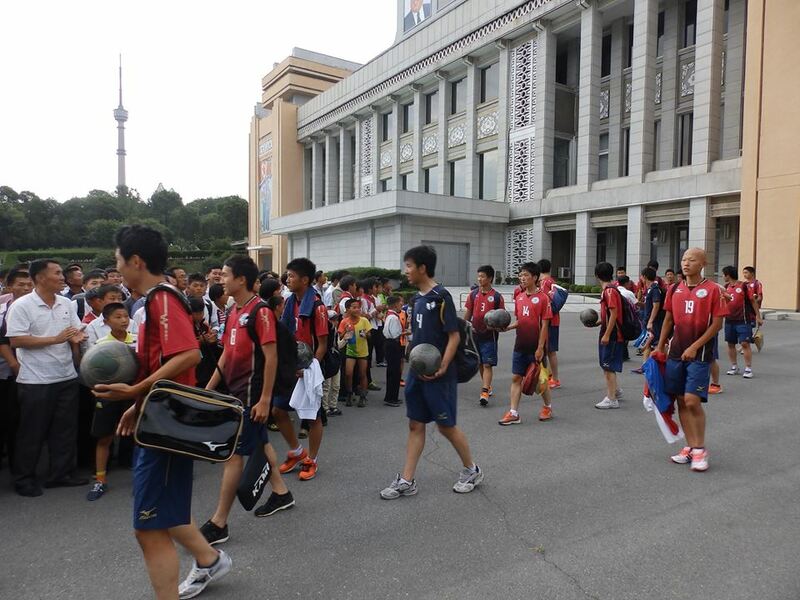 SEOUL, July 21 (Yonhap) — South and North Korea are seeking to hold a youth football tournament next month in Pyongyang as the South has reported no further cases of the MERS virus, a pro-unification group in the South said Tuesday. 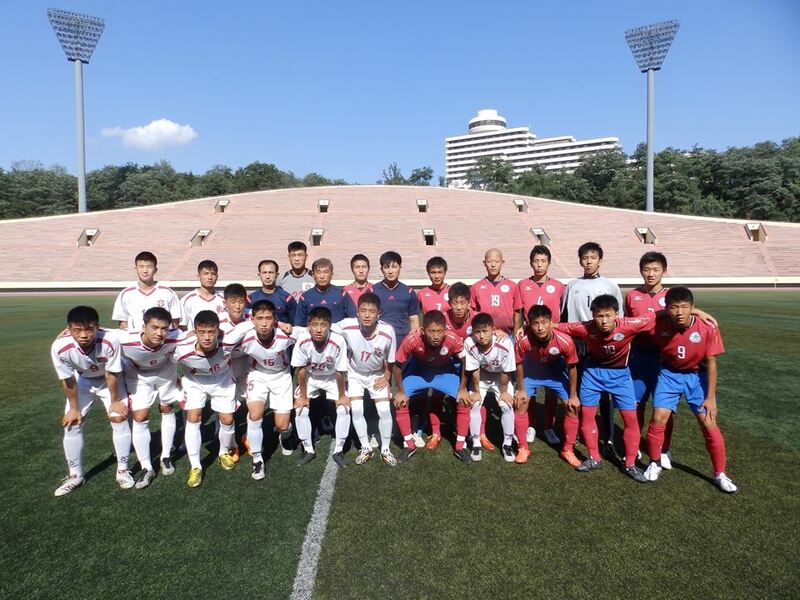 The two Koreas are in talks to hold football matches between the two sides’ teenage teams in mid-August in the North’s capital, according to the Korean Council for Reconciliation and Cooperation.”The date has not been decided, but the two sides have been in constant talks for the U-15 football games,” said a council official. ay the tournament twice on concerns about the spread of Middle East Respiratory Syndrome in the South. Since the outbreak in late May, 186 people have been infected with the viral disease in South Korea with the death toll reaching 36. Seoul reported no additional infections for more than two weeks on Tuesday. 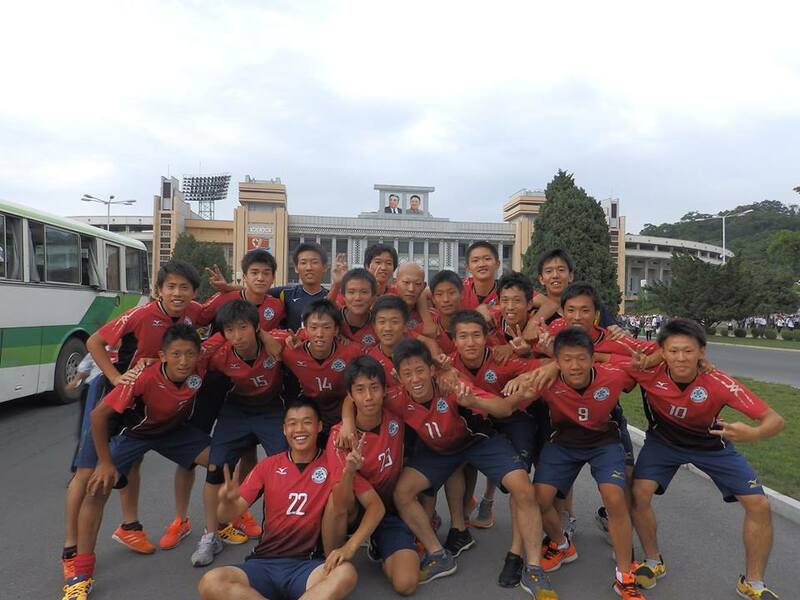 The U-15 football games were first held in November in Yeoncheon, north of Seoul, when the North sent a group of 32 athletes and officials. 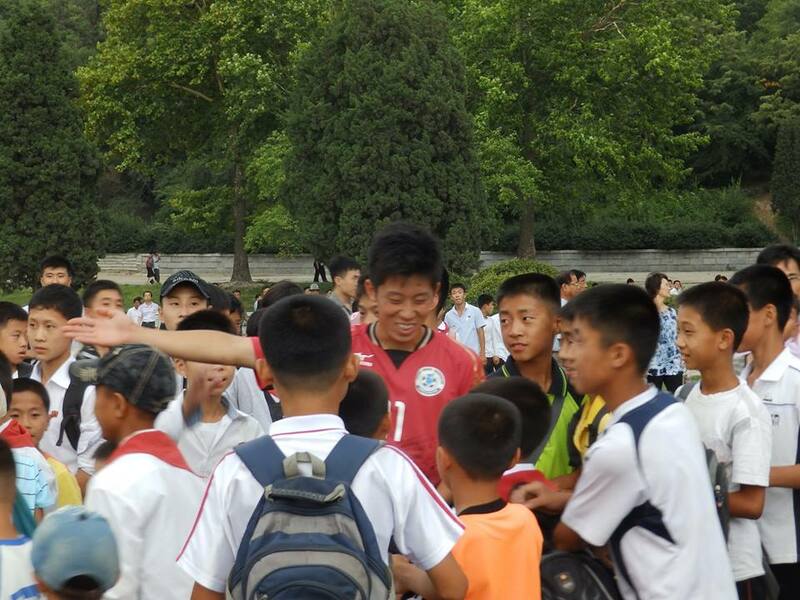 In February, the second round of matches was held in Chengdu, China. 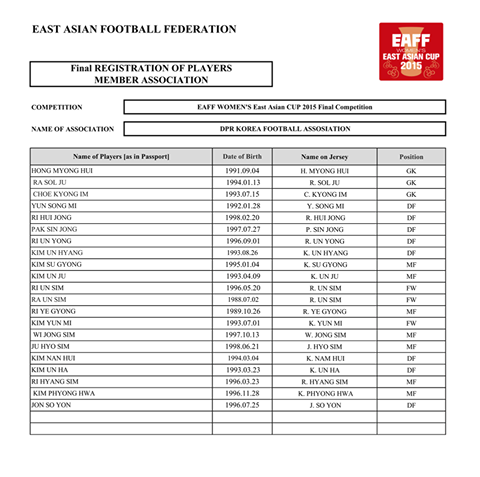 Posted in Senza categoria on luglio 22, 2015 by calciocorea. 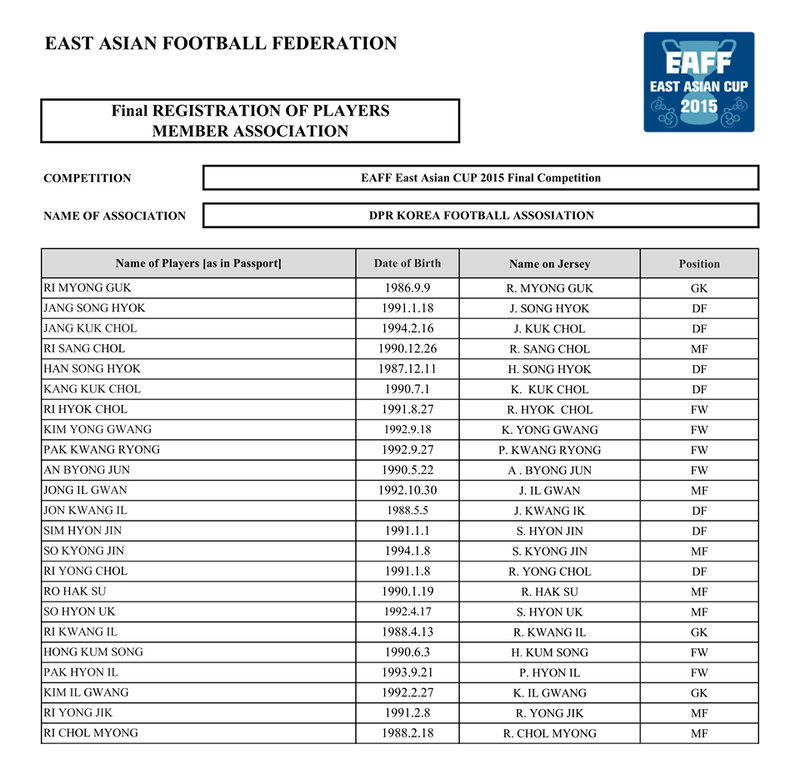 Posted in Senza categoria and tagged coppa estasiatica on luglio 14, 2015 by calciocorea. Rete di Pak Kwang-Ryong nell’amichevole vinta 3-0 dal Biel-Bienne contro lo Young Boys, squadra di Super League. Pak ha segnato il 2-0. 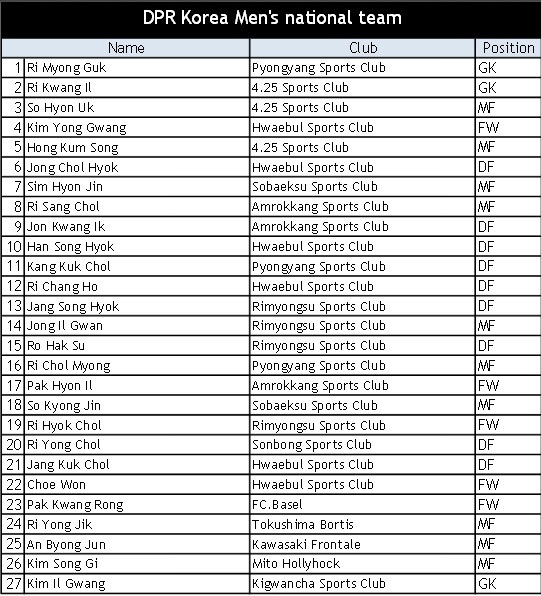 Posted in Senza categoria and tagged pak kwang ryong on luglio 8, 2015 by calciocorea.